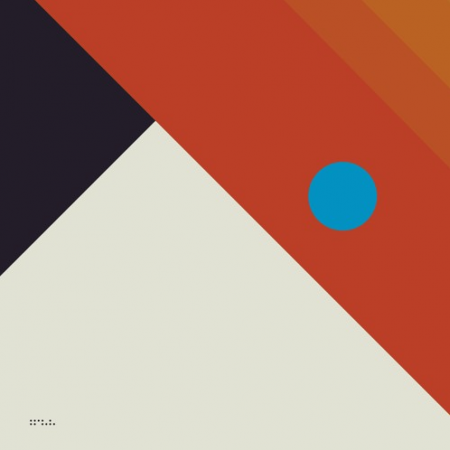 “Division,” the first single from Tycho’s Epoch, gets the ethereal synthesizer treatment from California’s Kaitlyn Aurelia Smith and Berlin-via-Detroit’s ambient techno artist Heathered Pearls. New Tycho Single: Divis.. Brand New Deep Heathere.. Tycho Division Fall Tou..